My Account Text a Librarian 815-436-6639 15025 S. Illinois St. 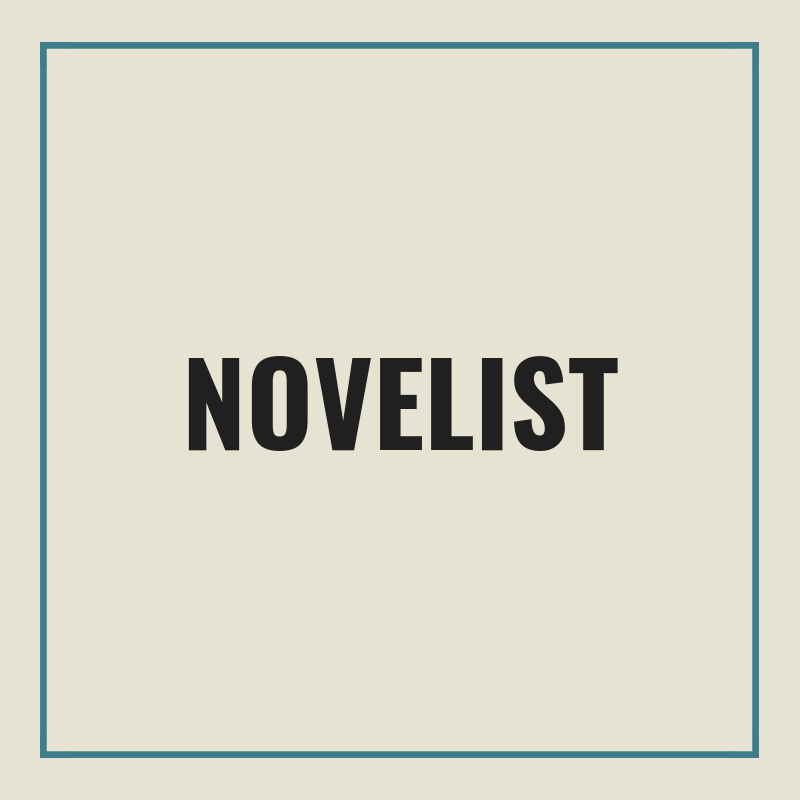 Provides reading recommendations and information about books including reviews, articles, lists, series and more. Helps kids and teens find books that are just right for their reading level and interests. 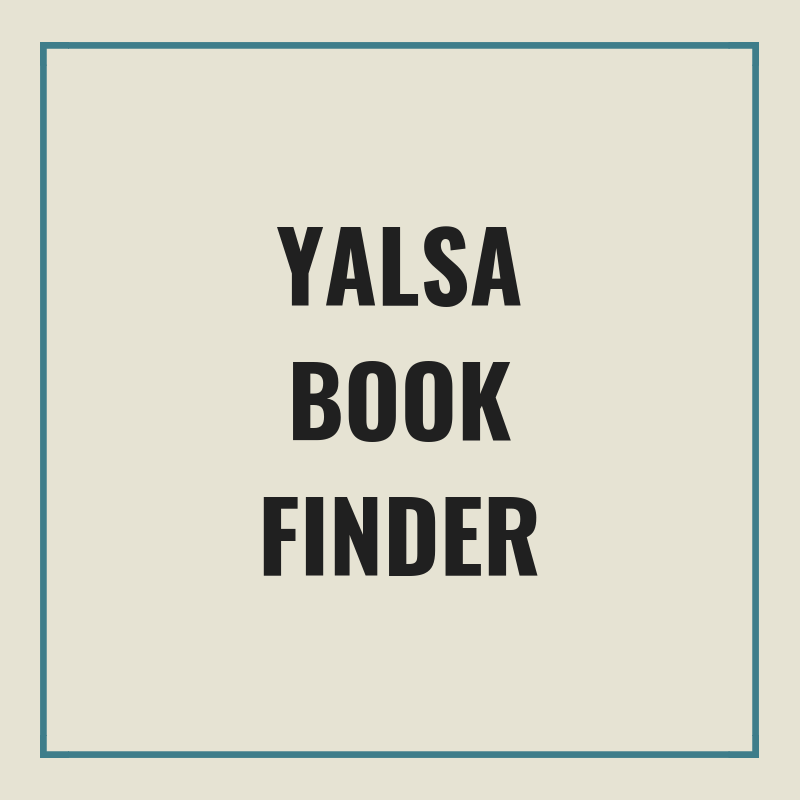 Search 4000+ books, audiobooks, and films from YALSA’s book lists and awards. 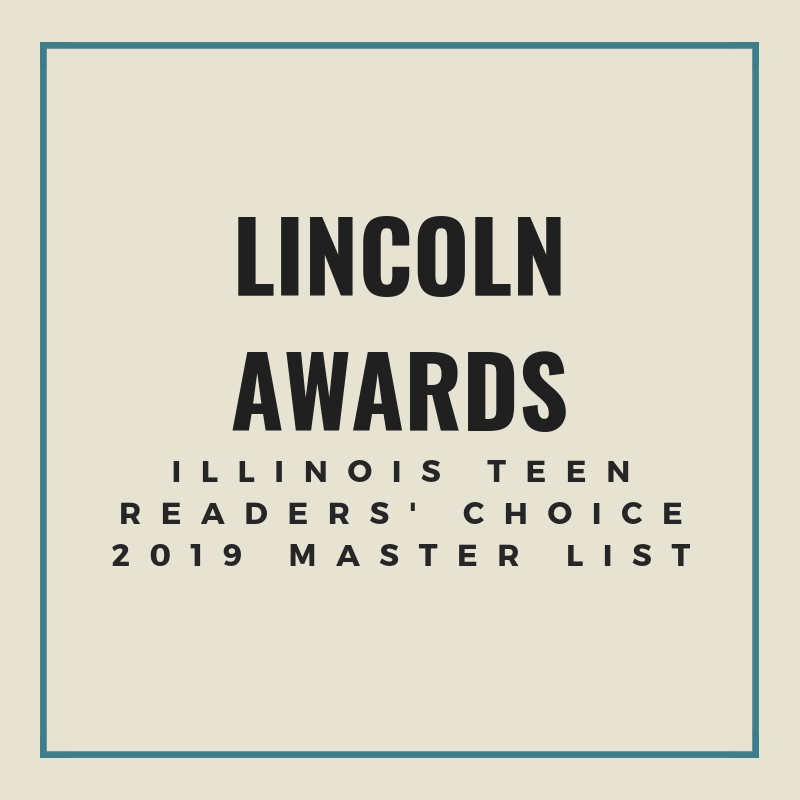 List of books nominated for the Lincoln Award: Illinois Teen Readers’ Choice. 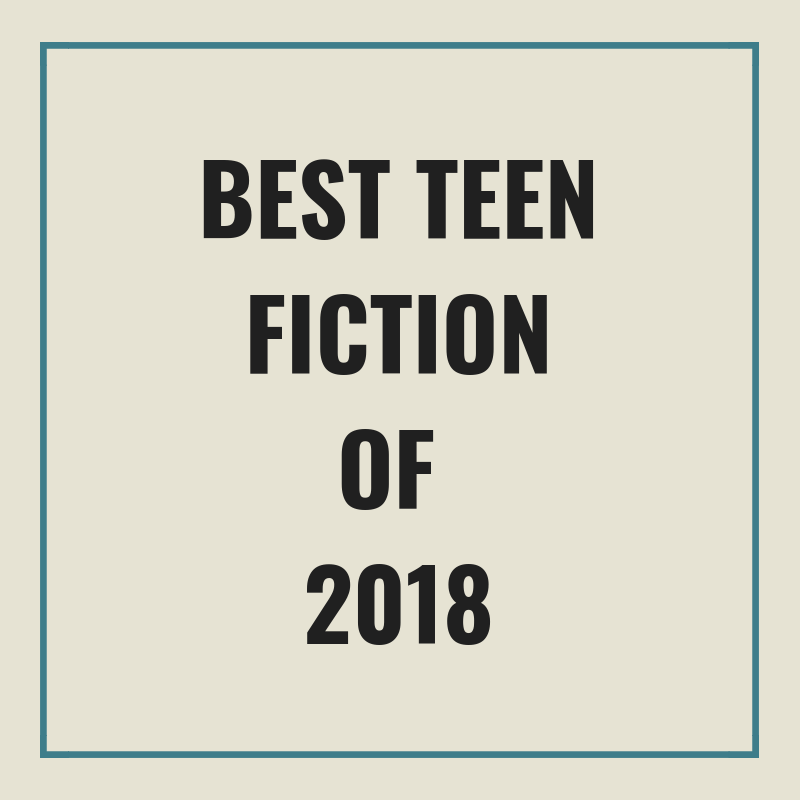 School Library Journal’s picks for the best YA books of 2019. 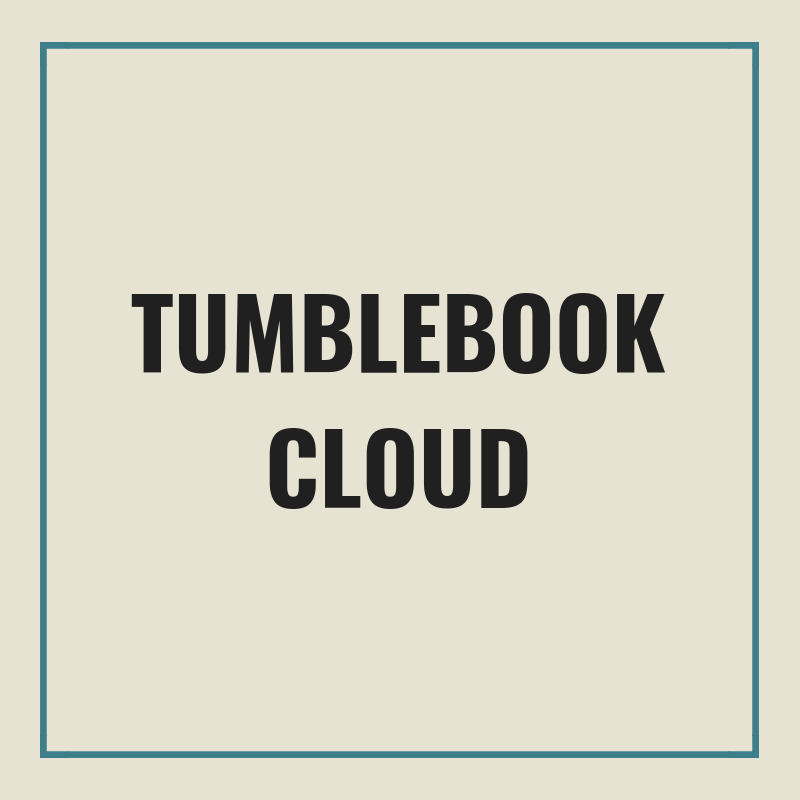 TumbleBookCloud is a middle and high school collection which contains over 600 titles. 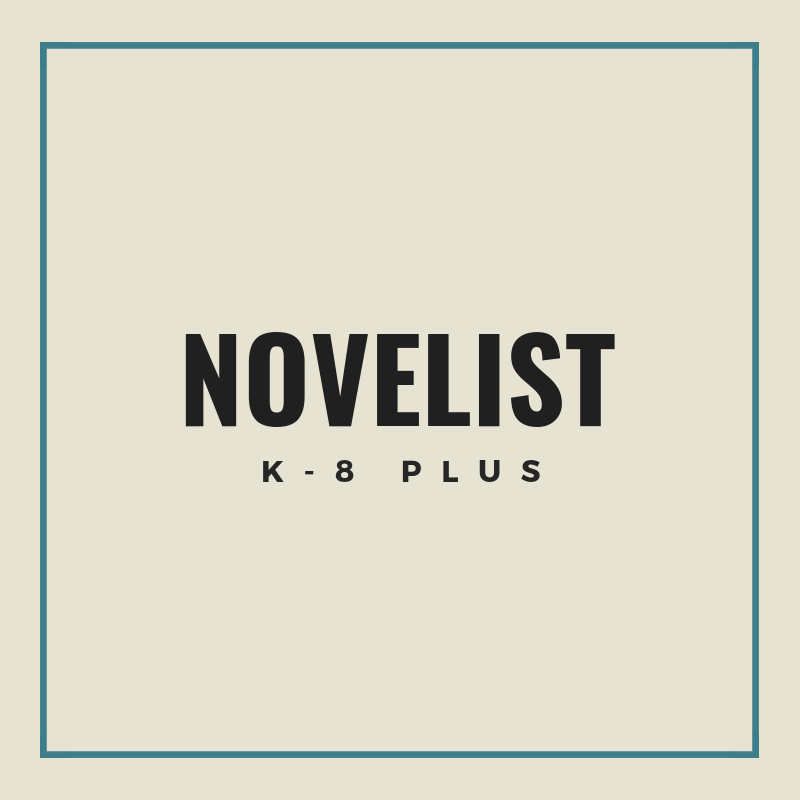 This collection contains a vast array of YA/Teen novels, classics, poetry, short stories, YA/Teen audiobooks , popular graphic novels, and world class educational videos from National Geographic.